Andrea Pettrachin has been awarded a European Research Council PhD Studentship at the University of Sheffield in 2016 to conduct research on migration governance in Europe as part of the MIGPROSP project. His research investigates the governance of asylum in Italy, in the framework of the ongoing refugee crisis, analysed with a specific focus on the context of decision and on actors’ framing and sensemaking processes in a multi-level governance scenario. Andrea holds a Bachelor in Political Science and International Relations and a Master of Arts in Human Rights and Multi-level Governance. He previously worked as an intern in a non-governmental organization based in Ceuta, which offers juridical support and first help to migrants on both sides of the Spain-Morocco border. He then worked as a trainee in the international press agency Inter Press Service, for which he published some articles on the conditions of migrants along the European external borders. 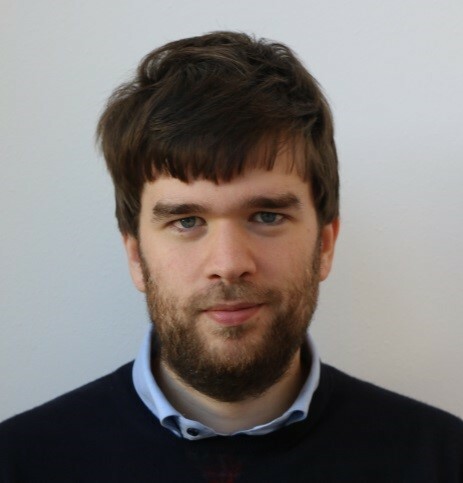 Andrea has also been involved in two research projects focusing on the connections between human rights and Internet governance, the topic at the core of the dissertation research for his MA.